The Cheltenham Festival is the the biggest and most anticipated meeting on the National Hunt racing calendar – It is an event where many of the best British and Irish trained horses collide and the 2019 Cheltenham Festival promises to be another cracker. The four day festival takes place annually in March at Cheltenham Racecourse in Gloucestershire and its one which racegoers keep an eye on 365 days a year. The meeting usually coincides with Saint Patrick’s Day, and is particularly popular with Irish visitors. 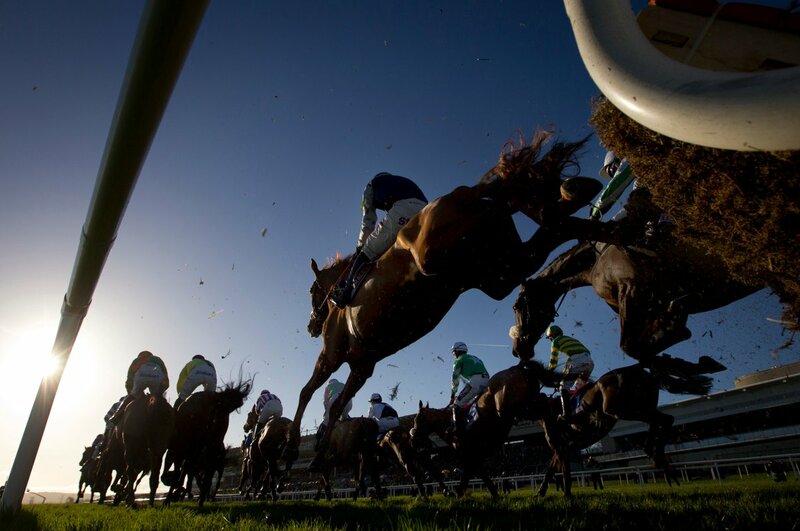 It features several Grade I races including the Cheltenham Gold Cup, Champion Hurdle, Queen Mother Champion Chase and the World Hurdle as well as some absolute Cheltenham belters, including the Supreme Novices Hurdle, Mares Hurdle and more – its four days of top quality racing which is not to be missed. Here at Cheltenhamtips.org.uk we can hopefully bag you a few winners and make the 2018 Cheltenham Festival not only an exhilerating experience but also a profitable one! The Champion Hurdle is the feature race of the day on day one of the festival, and its one which has been dominated by the Irish trainer Willie Mullins. 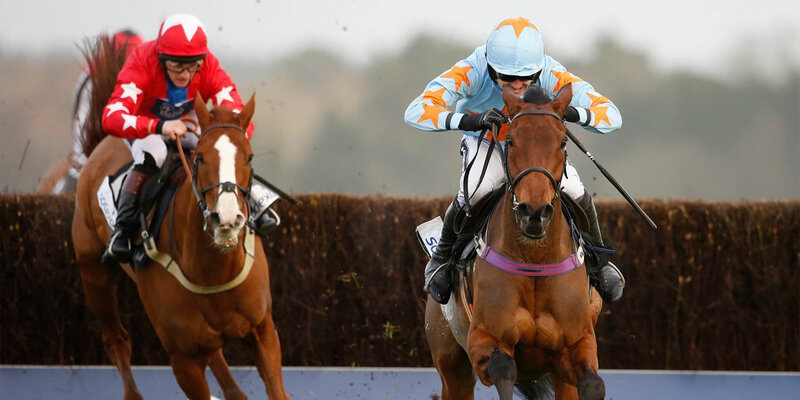 Don’t forget to visit our Champion Hurdle Tips page here. The horse that comes to mind when thinking about this race Istabraq. He won it 3 years in a row from 1998 to 2000. Willie Mullins has won the race 3 of the last 4 years including last year with Annie Power. He is always one to follow in this race and this meeting. coming back from several injury issues including a heart problem. Cheltenham Festival Tickets for 2018 For tickets to the 2018 Cheltenham meeting please visit the Official Cheltenham Festival website. The World Hurdle (now known as the ‘Stayers Hurdle’ tayers hurdle is run over 3 miles. Big Buck’s won this race 4 years in row from 2009 to 2012, which returned a fair few quid for happy punters. It was won in great style by Thistlecrack last season. He was one of the easiest winners of this race ever seen and is a horse to follow this season over fences. The main aim for him is the Cheltenham Gold Cup and Colin Tizzard’s flyer is now the heavily backed favourite. Of course, there are plenty of incentives and offers to take advantage of from the bookmakers and rest assured there will be plenty of enhanced prices, free bets and money back specials from all the bookmakers for you to take advantage of. The majority of offers come in the form of a matched deposit, whereby you deposit and stake an amount of money and your account will be credited upto 100%. This is how the free bet works and there are plenty of bookmakers who will be offering this service. 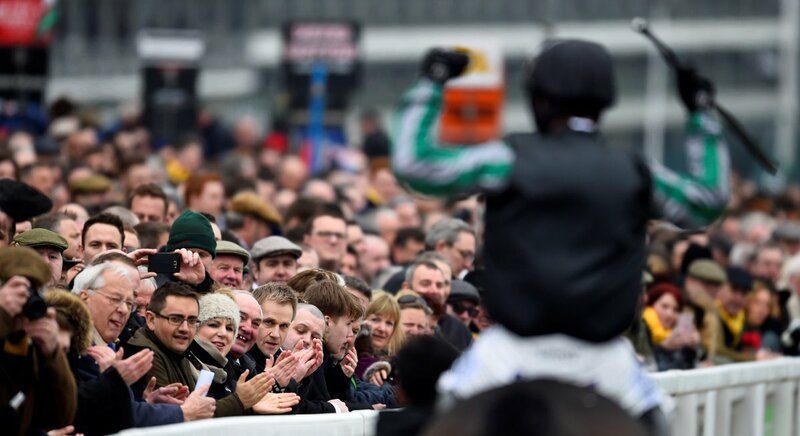 Of course other bookmakers offer different promotions – Paddy Power for example offer £30 in free bets and you only need to deposit and bet £10 which is extremely popular come Cheltenham time. Likewise Coral will offer £20 in free bets and you only have to deposit £5. Enhanced odds promotions are really popular these days, so watch out for offers on certain horses during the Festival itself. You may find it boosted to around 5/1 or 6/1. Maximum stakes are normally around £10, but you can get a handsome return if your selection crosses the winning line first. You really want your Cheltenham betting bank to grow, as it has an awful habit of getting eaten away each day, so make sure you really take advantage of these offers. Make sure you check back to our cheltenham festival free bets page to pick up an enhanced price or free bet on a horse. The offers will be coming thick and fast come Cheltenham time so make sure you keep an eye out. of the festival if not the year. The race was first run in 1924 and it sees the best steeplechasers in Europe run over a distance of 3 miles 2 and a half furlongs. The race has been won in the past by greats such as Arkle, Golden Miller, Best Mate and Kauto Star. 2015 winner Coneygree became the first novice to win the race for 40 years, however he missed the rae last year due to injury. That race was won by the Gordon Elliott trained Don Cossack. Both horses should be back for a crack at this seasons renewal come March and we could be set for an absolute belter with Thistlecrack also in the mix. The Arkle is another race on Day One of the Festival. The Arkle was won by Willie Mullins and Ruby Walsh on board flyer Douvan, who put a definite smile on punters facers. Ruby Walsh is the most successful jockey at the Cheltenham Festival with 52 winner . In 2009, Ruby Walsh broke the record for the most wins by a jockey at a single Cheltenham Festival, with seven winners. He tied that record again last season. He has been the leading jockey at the Festival 10 times since 2004 and is likely to add to his impressive record this season. Barry Geraghty is the 2nd most active winning jockey at the Cheltenham festival with 34 winners. His most successful Cheltenham Festival campaign came when he rode five winners in 2012. The Irishman, like Walsh is another jockey to follow at the festival. He will have plenty of good rides for his boss Jonjo O’Neill and J.P McManus. Sam Twiston Davies has proven a liking to the course too and should be followed come March. He is of course the stable jockey for Paul Nicholls and rides an awful lot for his father Nigel. He rode 3 winners last season at the festival and came 2nd to only Ruby Walsh for the jockeys honours at the festival.